These are so elegant. They shine so good in the sun they will be amazing this summer. They are very light and easy tto wear. They make a beautiful statement with any outfit! 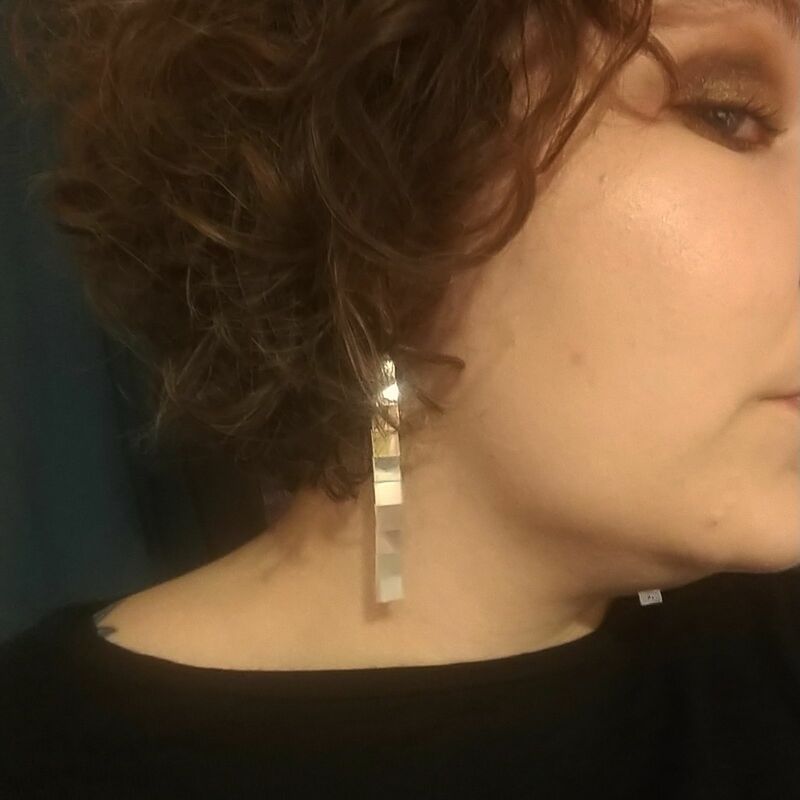 These earrings are one of my favorite pair of earrings ever....they’re beautiful and so unique. So much nicer than I expected! I was nervous these would be heavy to wear but they're actually quite light!